Running Low on Eggs? Buy Now! What are you waiting for? Try the egg products we offer at Great Valley Poultry, and discover why more and more people are choosing us over others. 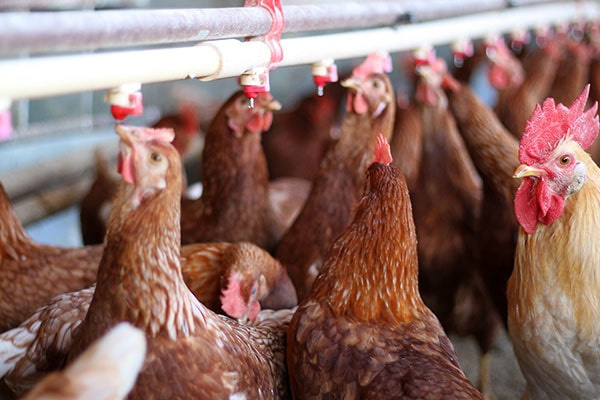 We supply farmers markets in and around the Bay Area, CA with high-class organic pastured eggs, blue eggs, organic eggs, and cage-free brown and white eggs. Fill your bags with our egg products today! 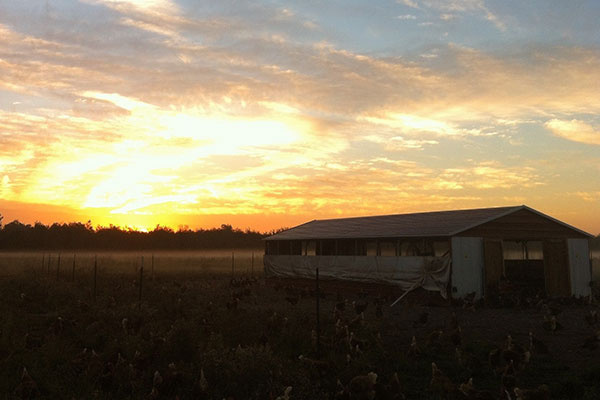 Need Pastured Eggs? Buy From Us! Thank you so much for visiting us here and in our markets. Contact us through phone or email if you have any other questions about our poultry farm, our chickens, or our wide variety of egg products. You can also fill out our online form, and expect a response from us. We look forward to hearing from you soon!